Written by Oliver Radosav – German Ergo therapist and PADI Master Scuba Diver Trainer Instructor. For most, the decision to start the PADI Open Water Diver course comes with excitement, happiness and enthusiasm. However for others, the decision might also come with hesitation and a fear of the unknown. Let’s face it – we weren’t born with gills so the thought of breathing underwater can feel a little un-natural. 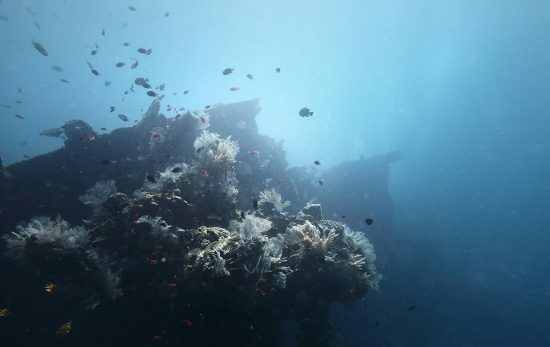 So, whether you’re concerned about breathing underwater, equalising your ears properly, physical or mental handicaps, or if you are just bewildered by scuba diving equipment – remember that you aren’t alone. 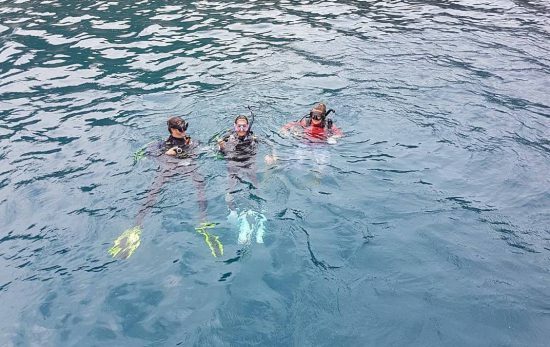 With proper training and practice you will learn all the fundamentals of diving, helping you become more confident as your knowledge develops. 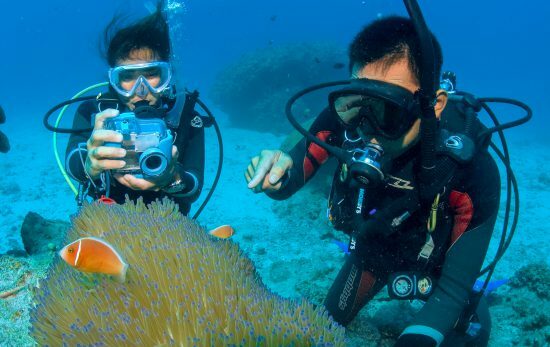 By overcoming your fears you will be able to see why so many of us have fallen in love with the sport of diving and you never know – you might even discover your new favourite hobby! 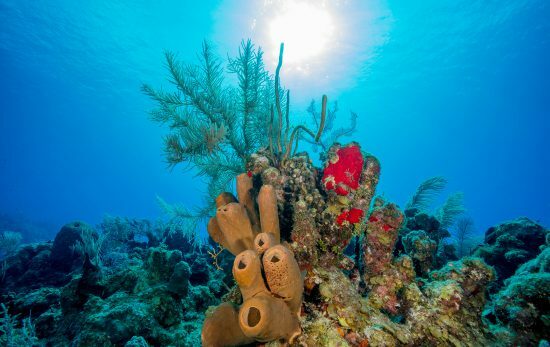 So what is Ergo-therapy and how can it be used in conjunction with scuba diving? Ergo-therapy is a holistic health care science that aims to support individuals with a mental, physical or developmental condition. This form of therapy uses physical activities such as scuba diving, to help those restricted in their ability overcome their limitations. As a result of this successful therapy concept, I have used the Ergo-therapy fundamentals to create the No Fear Diving course. 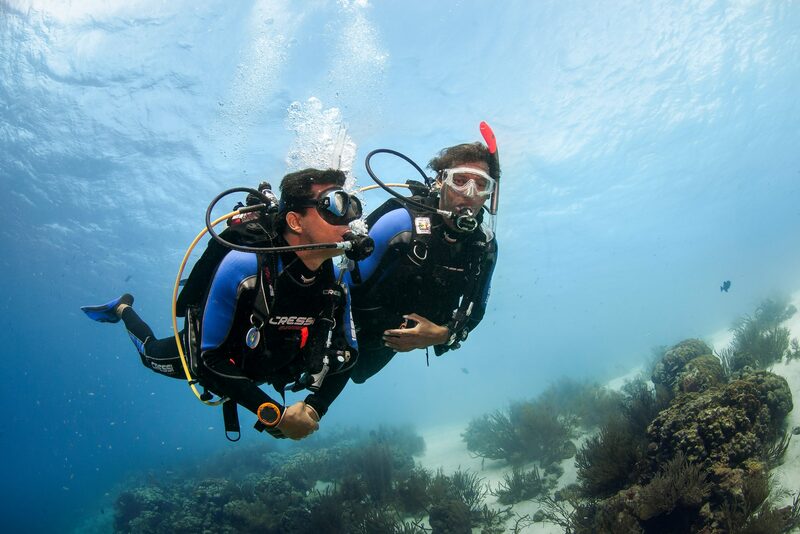 This distinctive specialty course is sanctioned by PADI and aims to help divers who feel insecure for physical, mental or social reasons, both above and under the water’s surface. Our customised approach creates an open space for individuals to discuss their problems, dispel misgivings or eliminate stress, in the hope of reducing discomfort or anxiety. Making new friends and connecting with PADI divers all around the world. Improving on your social skills. Increased skills of awareness, tolerance and responsibility towards other people. Increased courage, confidence, self-awareness and inner peace. Creating new experiences and opportunities. Physical recovery can be aided through weightless floating and moving in the water. Motor skills can be strengthened through constant movement of muscles and joints. Physical skills can be developed through movement, relaxation and the strengthening of coordination. Improved respiratory functions which can be helpful for people with low lung volume. To learn more about the No Fear Diving course please visit my website. If you would like to learn more about Ergo-therapy, you can do so here. 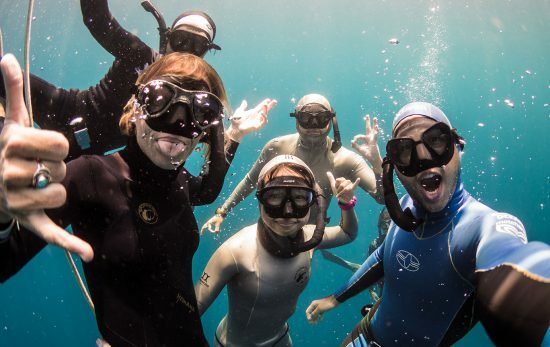 PADI is committed to supporting global efforts and acting as a force for good through the PADI Pillars of Change. Through the Healing + Wellness pillar, we aim to inspire and share stories from those who triumph over adversity, illness and hardships. The PADI Adaptive Techniques course (For PADI Professionals) and the PADI Adaptive Support Diver (For all divers) and other unique distinctive specialty courses like the one in this article, hope to inspire others to find similar personal transformation and healing – both mentally and physically.